I guess I can let this out of the bag now since it’s been all over the internet and news the last few days. 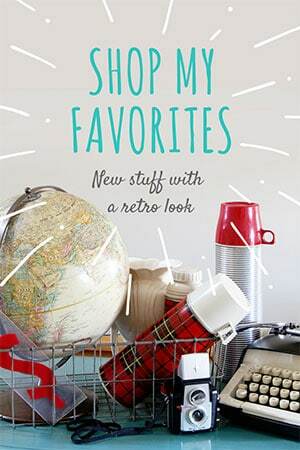 Do you remember the tv home decor program called Trading Spaces from the early 2000’s that let neighbors and friends makeover rooms in each other’s houses? I used to LOVE that show! Where Hildi glued hay to someone’s wall? 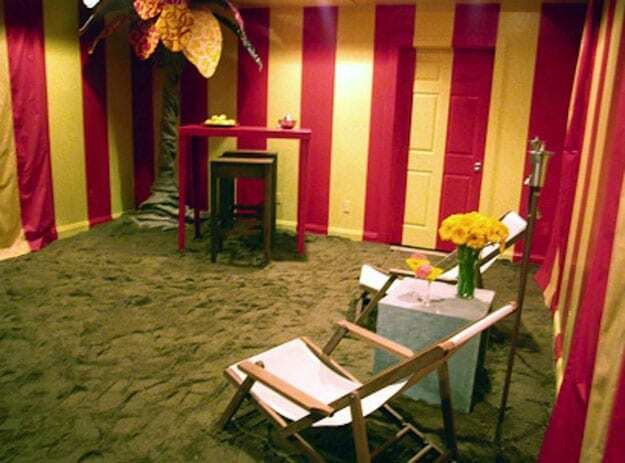 And trucked in loads of sand to use as “carpet” in a living room? And when they did the room reveals, half the people looked like they would burst into tears at any moment. Well, it’s coming back and guess who’s going to be on it? I know, I’m peeing my pants too!!! I was super excited when they contacted me a few months ago, but I wasn’t allowed to tell anyone about it. They made me sign all this legal mumbo jumbo. But since they have officially announced that the show is coming back, they told me I could let you know that my house is going to be on it and give you a few tiny hints on the makeover my neighbors did for me. And I said DID, because my room is already finished and in the can, as us pros in the tv business say. Who doesn’t love that colorful chandelier! And yes, I FINALLY HAVE SHIPLAP on the walls! I was a little nervous that the room might turn out a little out of my comfort zone, but I think they nailed it. Oh, and by the way I’m hoping you’re enjoying this 1st day of April, commonly called April Fools Day. Wow! In a magazine & on TV too!!!! Who could ask for anything more??? But this is my April Fool’s joke, right? HAHAHAHAHA! I’m not sure anyone would want to see me on tv. I might have to take a shower and change out of my jeans/t-shirt uniform I wear 95% of the time! LOL, I half believed you Pam. That is a great idea! 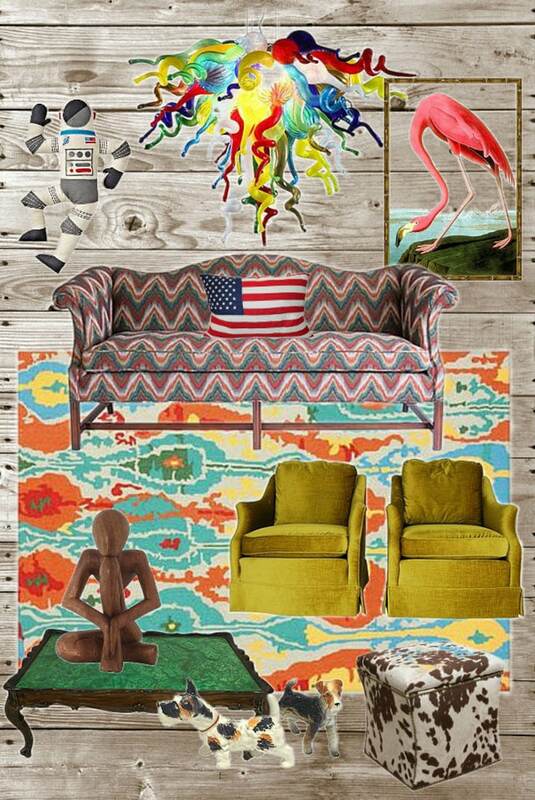 Can I use your living room? 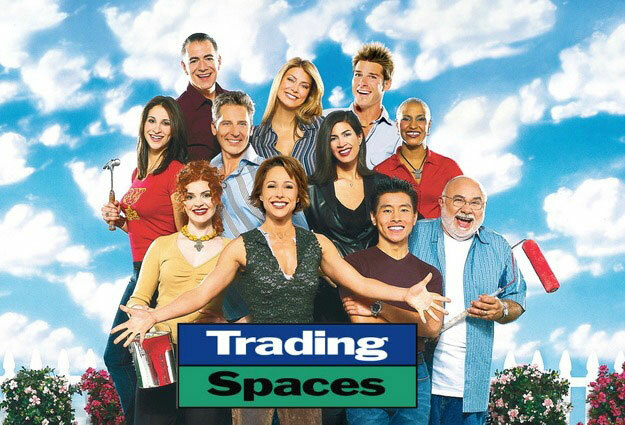 We were regular watchers of Trading Spaces except for the last several years it was on. It seemed as if they stopped trying to do a nice remodel for people and were trying to be over the top crazy! Oh you poor thing! Do they pay to put it back if you HATE it? Aw heck! I was going to write and ask you when it airs. You goober. You got me – for a minute. 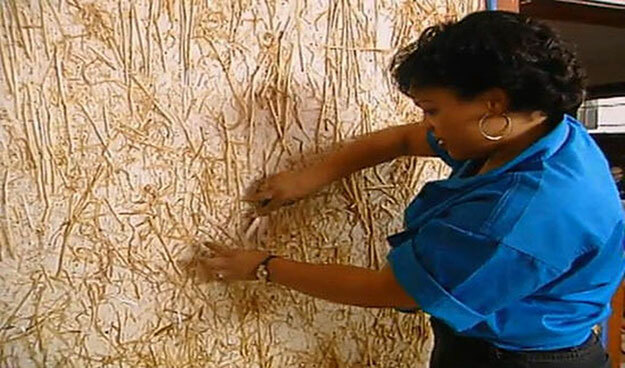 🙂 That episode with the hay on the walls still traumatizes me!!!!! Satans spawn. Had me hook line and sinker. I love that sho. So glad to here it’s coming back on the air. Your sneak peek looks fabulous.You are one lucky girl and I can’t wait to see it! you.got.me I think I was blinded by the flamingo – I WANTED to see it in the room! WOW PAM! You got me too, and I’m an April 1st birthday girl! As I read along, my brain kept saying YIKES! And yesterday, April 1, I did not receive one pretty box with a silly surprise or just ‘April Fool’ in it. I guess that stops in one’s 61st year! HA! 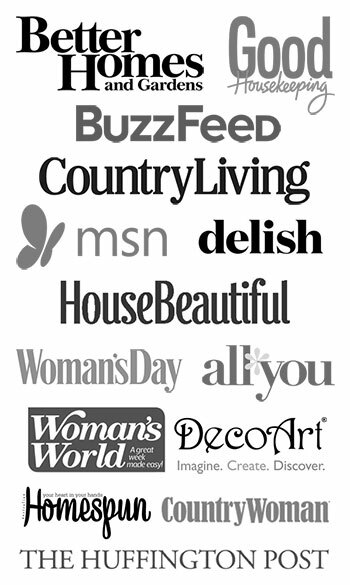 I would love to see you on HGTV or Hallmark’s Home program! You’d be great! How long did it take you to come up with this April Fool’s!? Good job! You had me for sure. Good Aprils Fools but I am disappointed that Flamingo won’t have a home with you. I love Flamingos! I am completely jealous but in the good way!! First of all, PLEASE SAY LAURIE DESIGNED YOUR ROOM. Although it looks a little like Frank did. PLEASE SAY PAIGE IS STILL THE HOST! When will the show air???? As you can see, I am stoked. Just before the April Fools bomb…I felt the only thing worth salvaging was the American Flag. You’re the best!